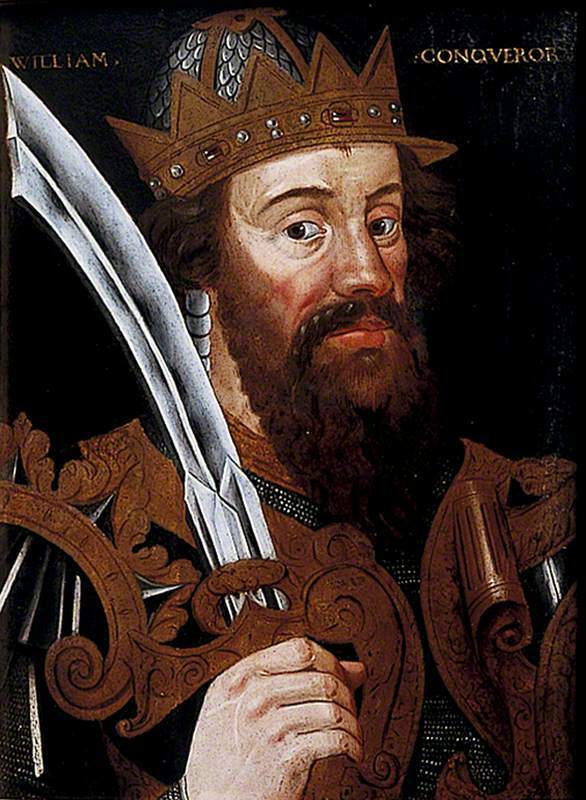 William the Conqueror, posing on a painting. William the Conqueror was an impressive performance in every way. Not only by his military success, bringing England under Norman reign in the 11th century, but also because of his gigantic appearance. In order to lose some pounds of his massive body weight, the king came up with an ingenious idea: an all alcohol diet. Although as you will soon read this wasn’t too effective, he was far ahead of his time with this ambitious plan. As recent research has proven red wine can help you lose weight or stay slim since it blocks fat cells from developing. King William the First of England simply stopped eating and argued that if he’d only take in liquids, the kilos must come flying off. Beats the hell out of a water diet. In the Middle Ages the Normans had quite a reputation. As descendants of the notorious Vikings they had two favorite hobbies: fighting and feasting, preferably with huge amounts of meat and alcohol. In this way the future conqueror of England was no exception. In July 1035 he became the Duke of Normandy under the name William II. He was then only seven years old. With time William grew in every possible way and his power in Northern France was undisputed as he got his eye on the English throne too. When he defeated the Anglo-Saxons – and killed their king Harold II – in the Battle of Hastings in October 1066 the Norman conquest of England was complete. Duke William II of Normandy now also became King William I of England. Now let’s get to the good stuff. The many fine diner parties that William held in his castles left their marks as he got older. At one point he got so enormously fat that his horse was visibly suffering when he rode it. Also the teasing of King Philip I of France didn’t really help. His royal colleague for example informed if William was pregnant. In 1087 William took drastic measures and put himself on a diet. He told his staff that from now on he would eat no more, but just lay in bed and drink alcohol until his overweight had vanished. It’s not completely clear how long William the Conqueror remained faithful to his special diet but that same year 1087 he died. Not from starvation, but after a deadly fall of his horse. There are also no records that claim he was drunk or even tipsy at the time, but we can’t rule it out. The upside of it all is that evidently he considered himself fit enough to ride a horse again and he was not that much of a burden for this animal, since it managed to shake him off pretty hard. Although we believe William’s all alcohol diet was revolutionary, let’s agree it was just a first valiant effort. We know now that red wine can block fat cells from developing. And also alcohol stimulates digestion and the circulation of the blood. So some low calorie food, red wine, a few glasses of distilled liquor and some exercise we bet you can get pretty far. All thanks to good old William, who was far ahead of his time. Cheers! Pingback: 10 Very Eccentric Sides Of Famous People – WTF Mancave!